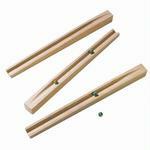 1, 2 or 3? 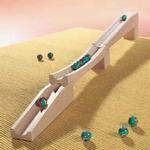 In which track do you want the marble to stop? 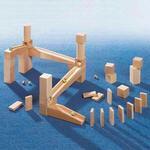 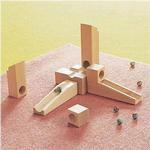 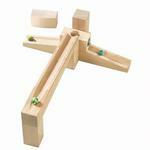 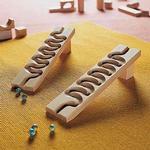 This Distributor Accessory is a simple marble run game by itself or as add-on packs to other ball track sets. 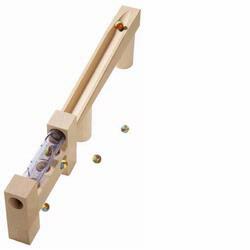 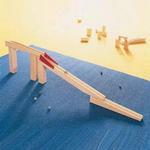 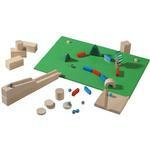 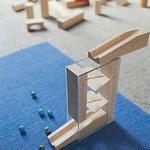 Marble runs are educational, help children develop hand eye coordination and problem solving skills.